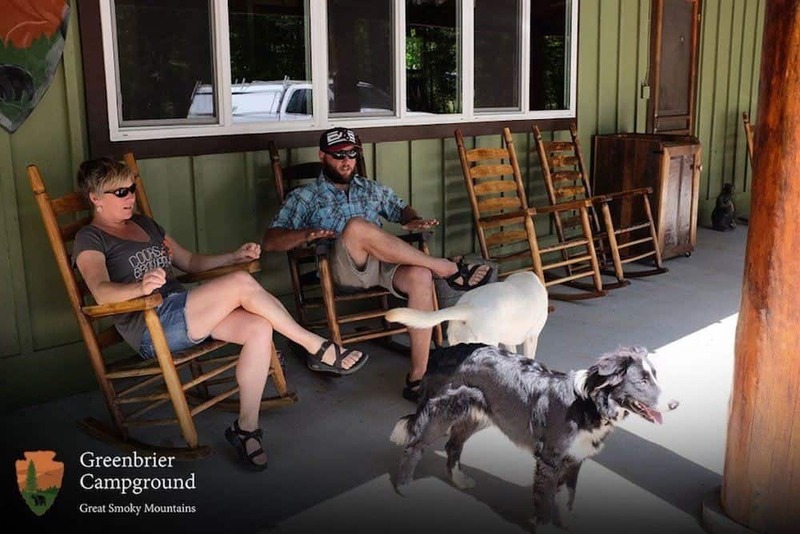 When you are deciding to take your group on a trip to our Smoky Mountain campground, it’s important to know how well we will take care of every single member. While your comfort — along with our amenities — are keys to having a great time, it’s only just the tip of the iceberg to describe what we can do for your group. 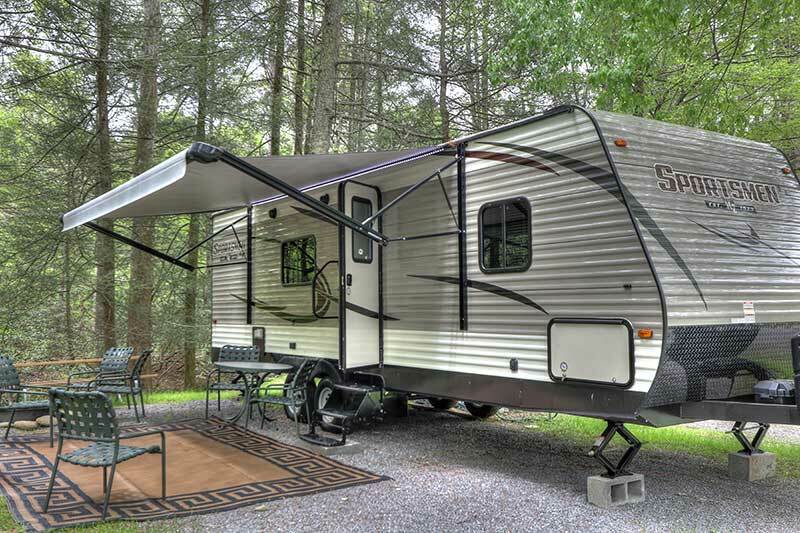 To get an idea, here are 5 benefits they will receive with a stay at Greenbrier Campground! 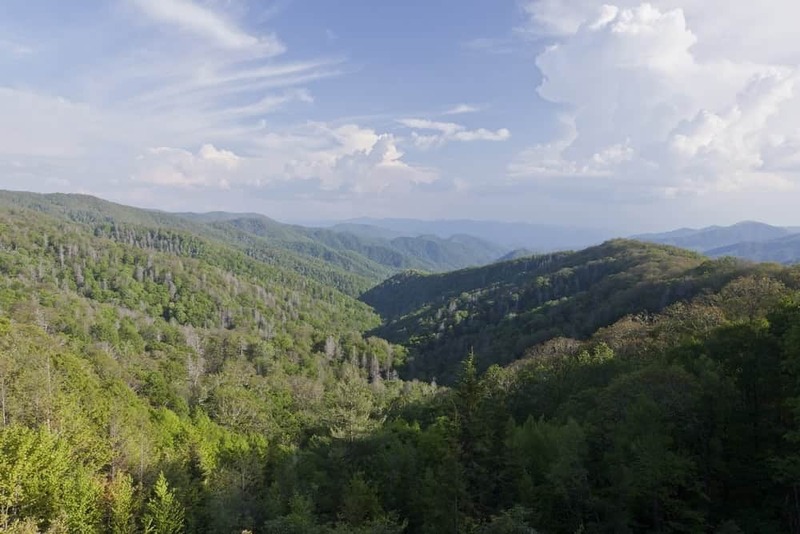 Camping in the Smokies is an experience that you and your family will remember for years to come! Just remember to pack all of the essentials before your visit so that you can have the best trip possible. If you aren’t sure what exactly to bring along, don’t worry! 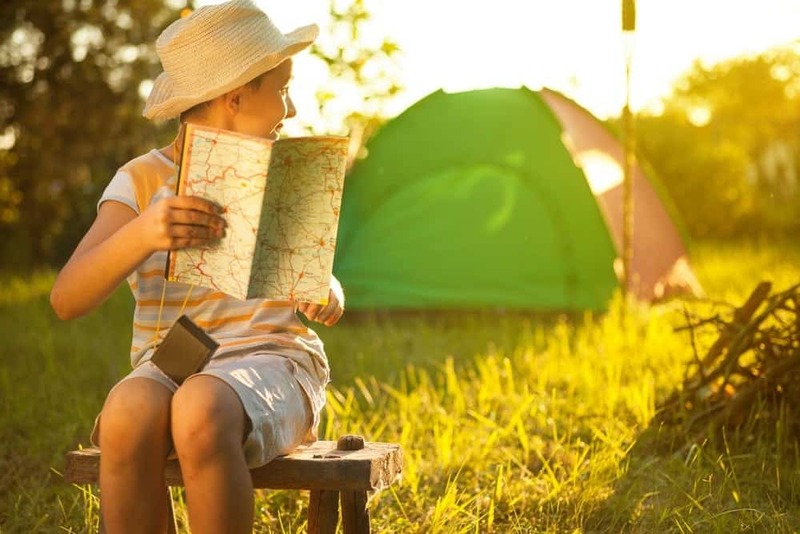 To help you prepare, here are a few things that you don’t want to forget when you go camping in the Smokies.